!! 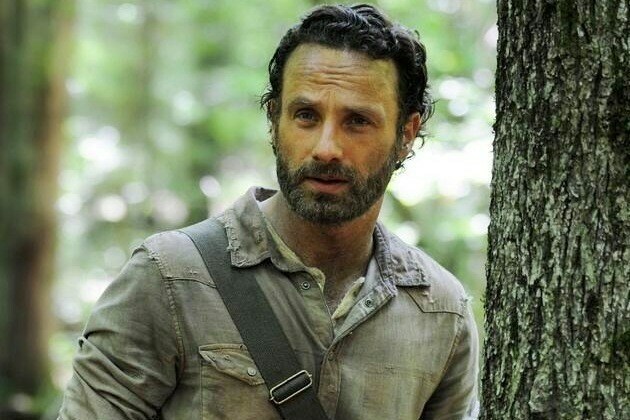 OMG, he’s naked: Rick Grimes aka Andrew Lincoln from The Walking Dead !! It’s enough to make the dead rise! Stuff your stockings by checking out Andrew Lincoln from The Walking Dead in one of his earlier films, baring it all, after the NSFW jump! 11 Comments on "OMG, he’s naked: Rick Grimes aka Andrew Lincoln from The Walking Dead"
Andrew Lincoln is the perfect man. Maybe the hottest man that I’ve ever seen. Which episode of This Life is this from? Shannon. Maybe you should wear your glasses more often. You wouldn’t need to type in caps all the time…. DOUCHE! !! I agree about the foreskin comment, you all uncut and cut creeps need to get a life. Why are you people so creepy about foreskin around here? Given he’s British I’d say uncut since we don’t get cut by default. I need to see more peen! Darn it. Too small a picture to find out if he is cut or uncut. All I can say is, it looks just right.